While it still is the middle of Summer, some people are already getting ready to start back to school. We only have 3 more weeks until we start back up! 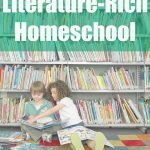 I spend a large chunk of my Summer cleaning out, organizing and planning homeschool curriculum for our next school year. 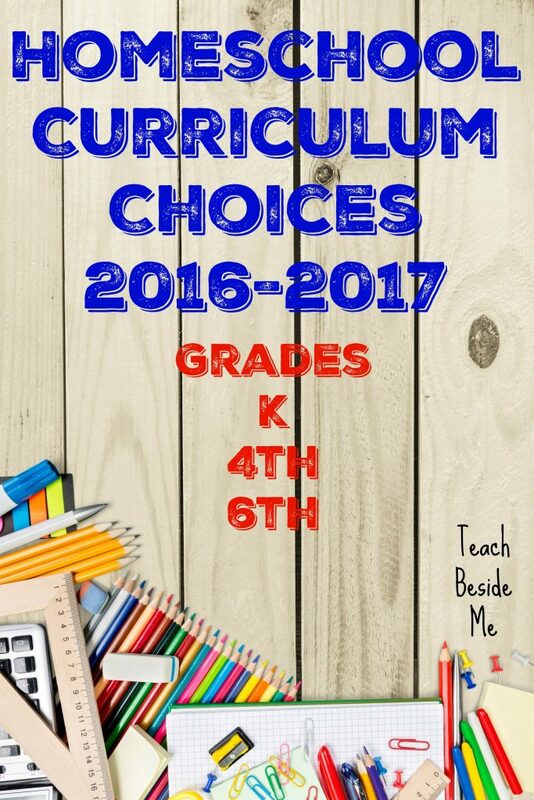 I think I am finally ready to share our 2016-2017 homeschool curriculum choices. 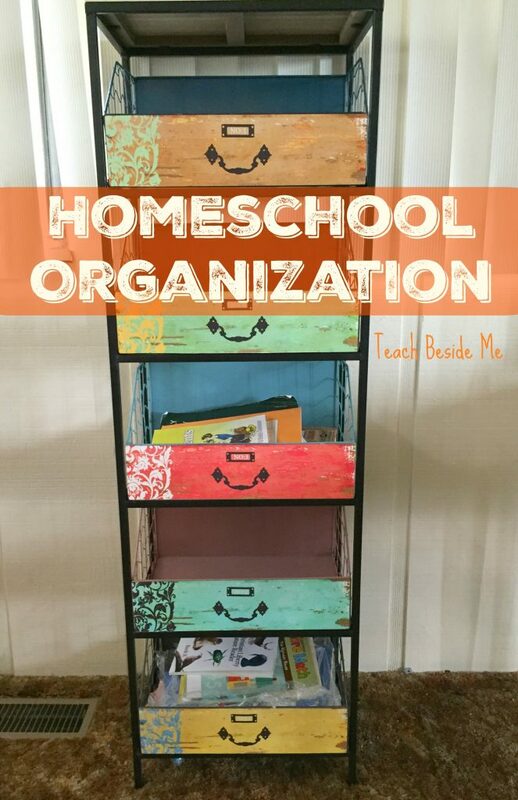 I also want to show you how I plan and organize our homeschool. 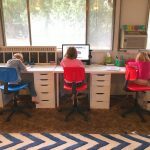 Today I am partnering with At Home on a back to school post. This is a sponsored post, but all thoughts, ideas and opinions are my own. Two hard parts about homeschooling are choosing our curriculum, and organizing. I have tried a few different systems for organizing our school books and our schedule and I finally feel like we have it down! For the past couple of years, we have used crates to keep the kids books in. They are portable, but don’t stack well. I slid them under our school table, but the kids always seemed to put their feet on them and bend them! This year I found a beautiful piece of furniture from the At Home store that feels PERFECT! I am filling it up with their new books and supplies and they are pretty excited about it. At Home has a new 2016 Back to Campus Collection for back to school organization, dorms and small spaces. They have some awesome storage options and I had a hard time deciding which would be the best fit for us. I love the one I found because of the fun colors and the fact that it has 5 baskets so there is tons of room in it! It is a tall shelf with metal baskets that slide in and out. The kids each get their own baskets. This way they can pull out their basket of books and take it to where they are sitting if they want. They picked their favorite colors and are so happy to have their own little space. I love that it is stacked vertically because it saves so much space from our floor. 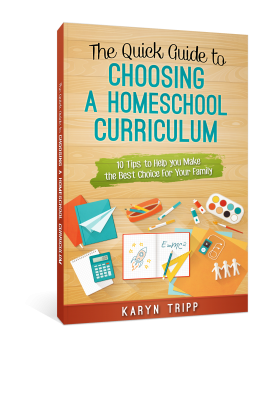 If you are struggling with choosing your homeschool curriculum, I wrote an e-book: The Quick Guide to Choosing a Homeschool Curriculum. It’s available in my shop. 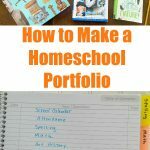 It can walk you through choosing and planning a homeschool curriculum for the first (or 10th) time! This year I am teaching 6th, 4th K and toddler aged kids. It is always a challenge to add in a new student. But, my Kindergartner is excited to be joining in more this year! 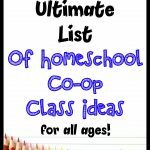 Following are my homeschool curriculum choices for each child. 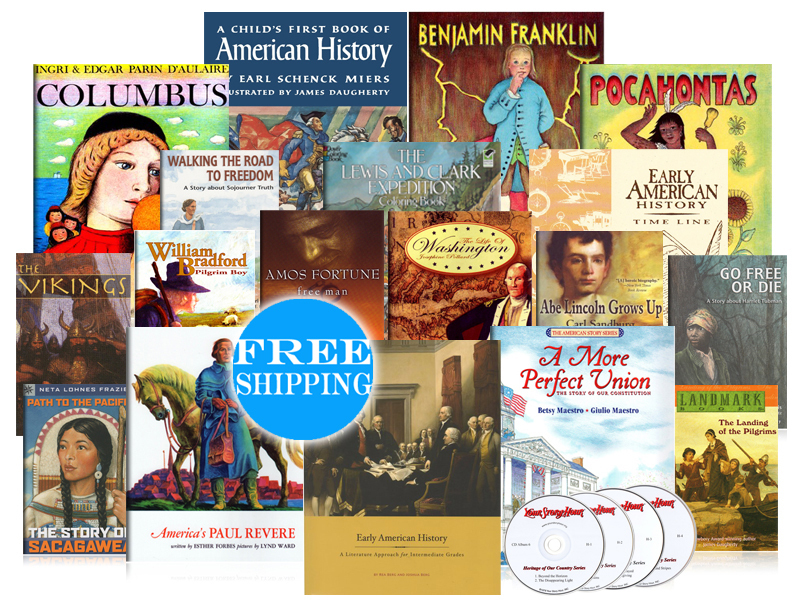 You can seem my Homeschool Curriculum Planning Sheets here. I am using the same system again. It has worked SO well for us! Together as a family we rotate daily between Artist Study, Musicians, Poetry and Shakespeare. We also do a devotional/circle time each morning together where we incorporate a hymn, scripture, memorization, and character study. CTC Math (Review Next Week! Lego Robotics– We will be starting a team this year. 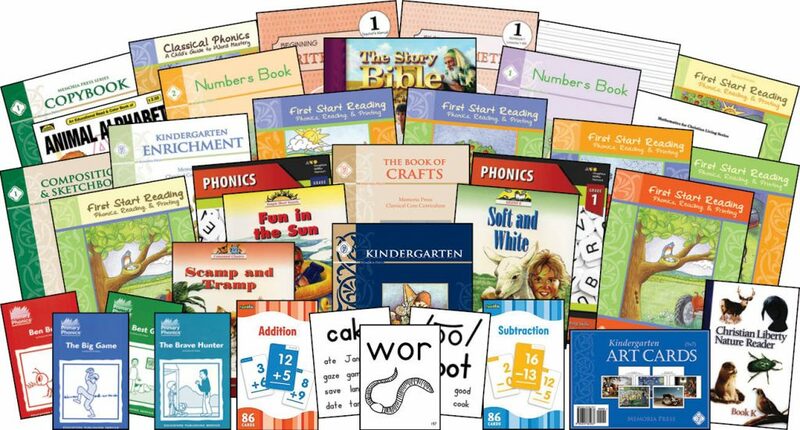 Memoria Press Kindergarten Curriculum set (Review coming Soon!) See my review of their second grade curriculum. Plus some other math puzzle books and nature guides. So there are out selections! And that’s how I keep it all in order so it doesn’t take over the house TOO much! Do you have a link to that shelf?? Live it! I bought it in-store, but I will see if I can find t on their website. Book love! We to read lot of books and you have a beautiful year planned ahead. Hopping over from the “Back-to-School” Blog Hop. 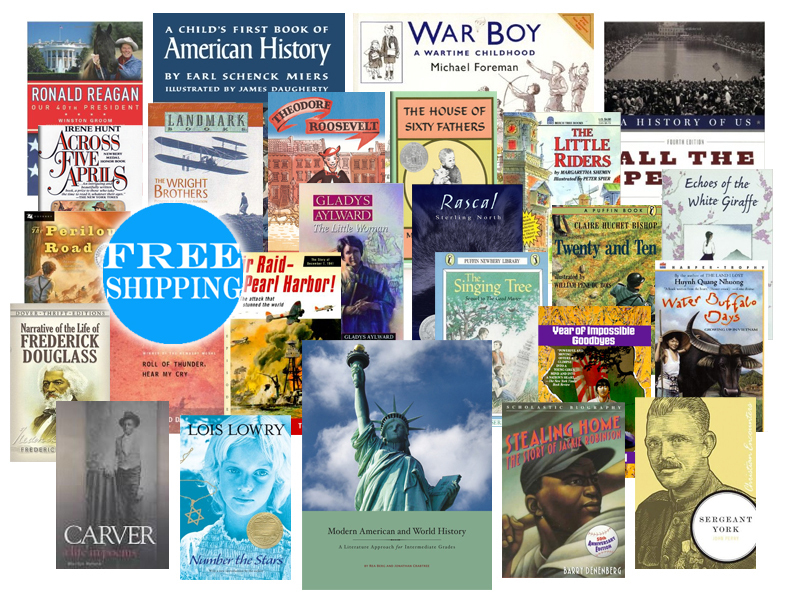 I am preparing for the 17-18 year with a 6th grader – which resources would you use again for a 6th grader?